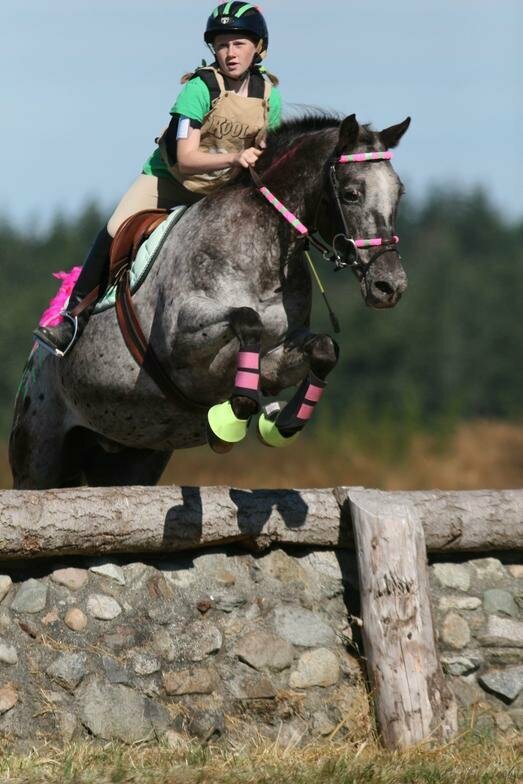 Interested in learning more about Whidbey Island Pony Club? The Whidbey Island Horse Trials Foundation is designated as a tax exempt 501(c)3 organization by the IRS and is a non-profit corporation registered with the Washington Secretary of State. The Foundation manages the Annual Horse Trials and maintains the event site (which is leased) for the Horse Trials and for equine related educational activities. The Whidbey Island Pony Club partners with the Foundation to provide extensive educational activities at the site for local as well as Regional Pony Club Members. 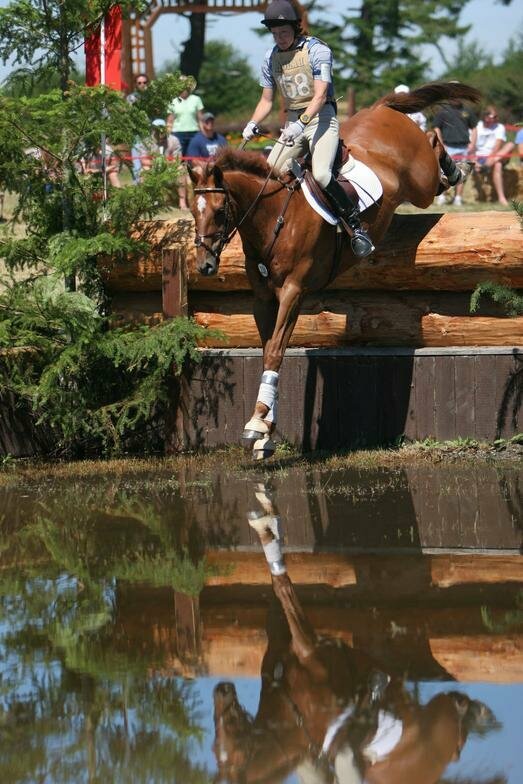 Many of the volunteers at the Horse Trials are Whidbey Island Pony Club Members and their families. 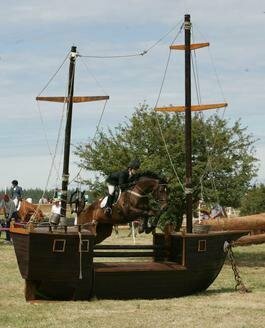 You can pay Whidbey Island Horse Trials on-line by following the Paypal Link - there is an additional $10 convenience fee for using this service. Follow the link, and fill in the amount that you to pay - entry fee, stabling, plus $10 fee.